Did you know that 40% to 60% of your utility charges can be the result of only 1% of your usage! 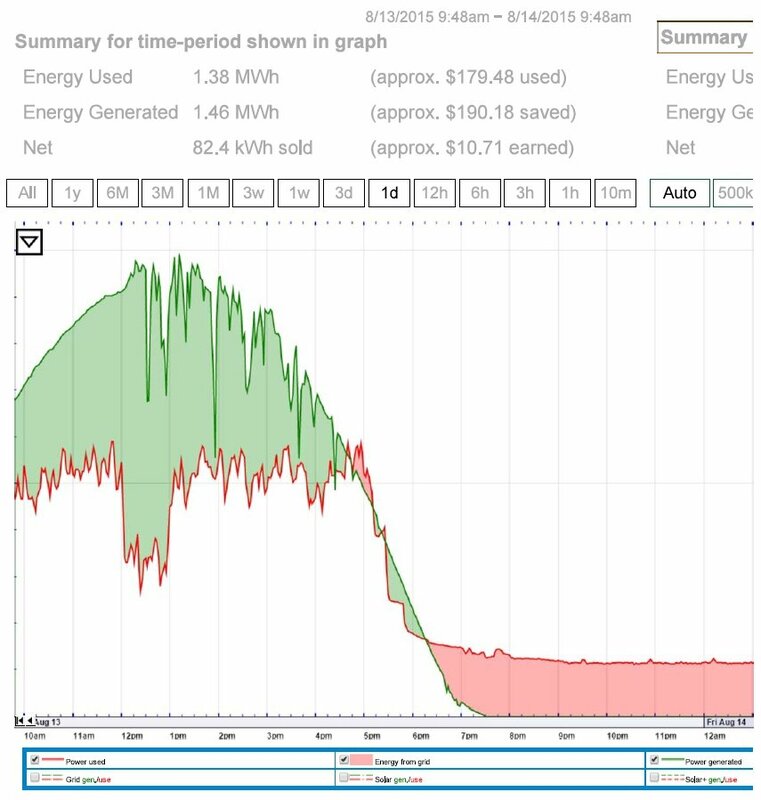 That’s right, the Demand Charges on your power bill are the result of “peak” energy usage. These peaks only have to occur for brief moments at any time over your entire billing cycle to incur these fees. And, once you’ve reached certain peak levels you can be forced into more costly rate programs. As energy costs continue to rise, an area of your business operations that can provide significant savings is energy management. We couple these technologies with our premium solar systems giving you the ability to achieve net-zero energy consumption, maximize your payback, and turn your monthly electricity bill into profits.